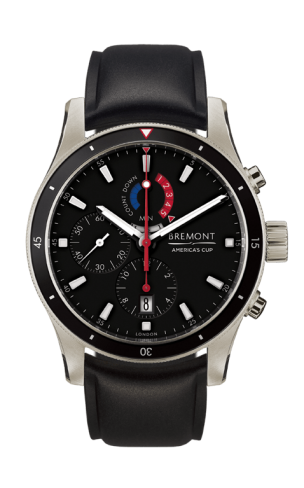 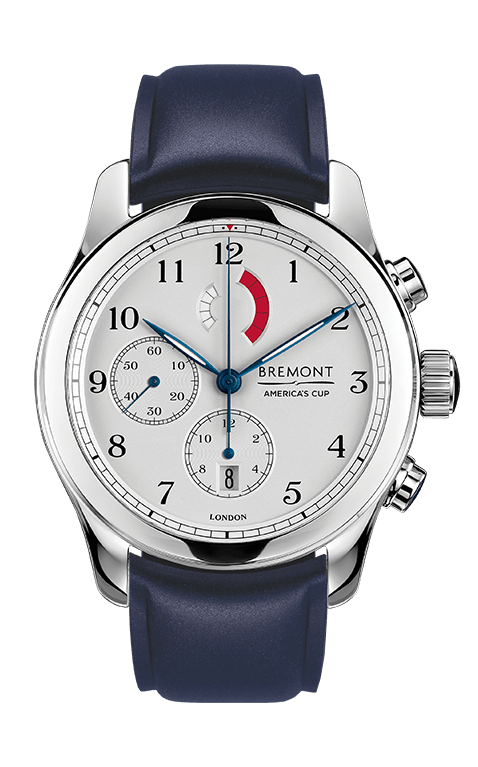 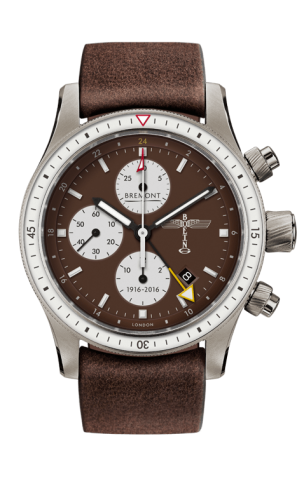 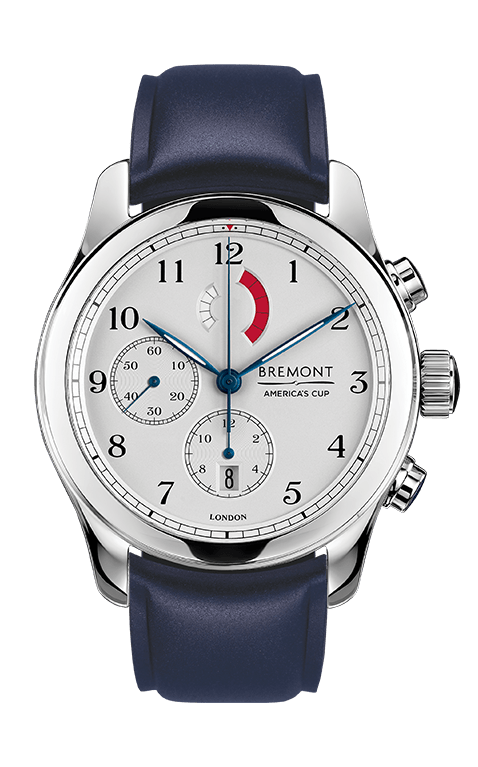 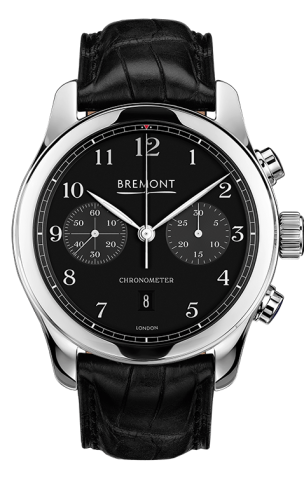 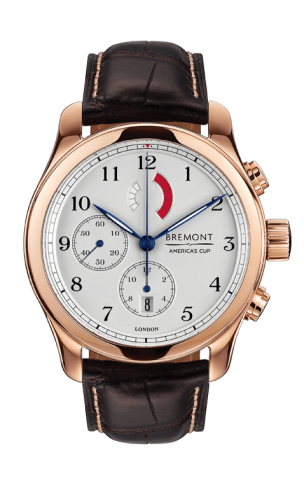 Building on the partnership that Bremont has with the America’s Cup and ORACLE TEAM USA, the British watch company is pleased to announce the addition of new chronograph Regatta timepieces into the collection, the Regatta AC and Regatta OTUSA models. 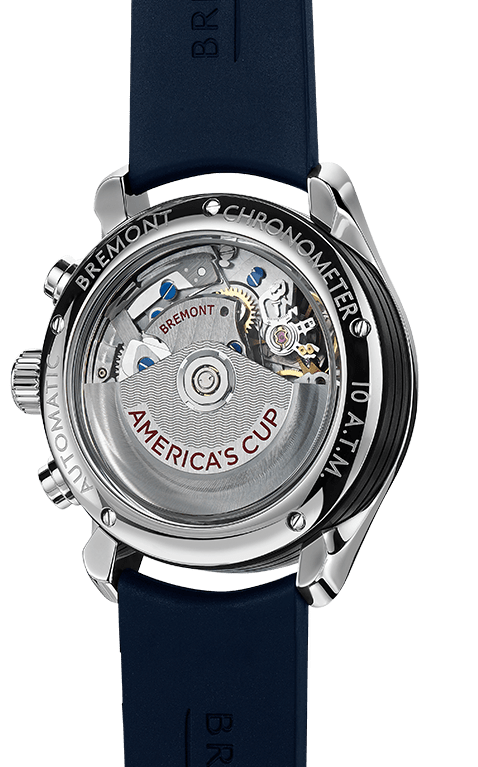 The concept was developed through conversations with Defenders of the Cup, ORACLE TEAM USA, who stressed the importance of countdown functionality when racing. 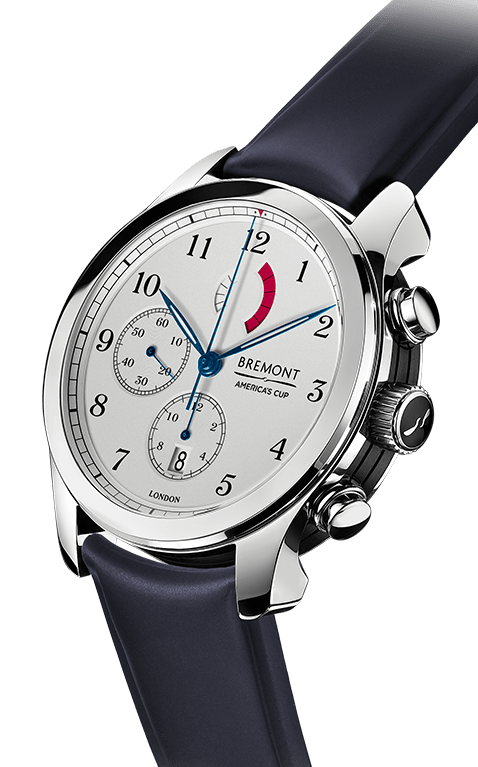 Considerable investment has been made to develop this Regatta calibre, specially designed to be used by sailors and incorporating two unique countdown Regatta chronograph movements.